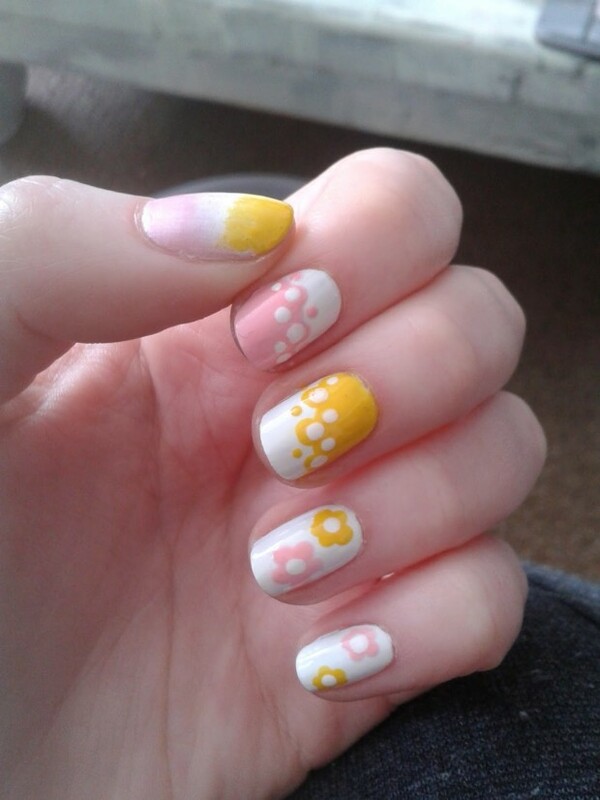 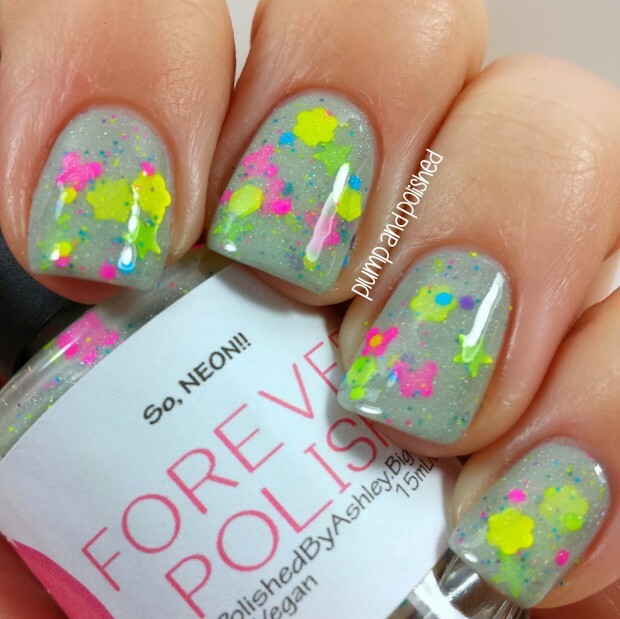 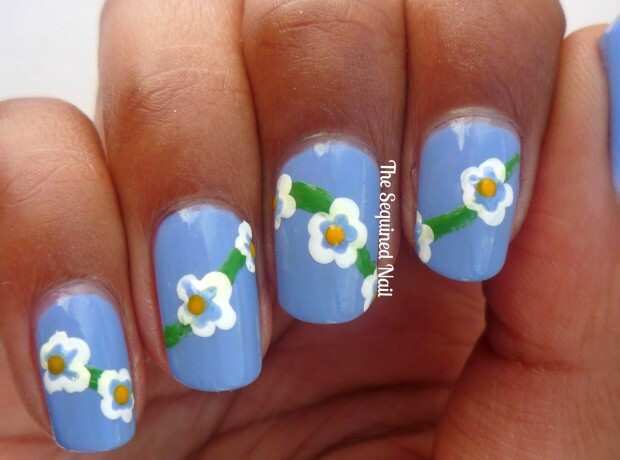 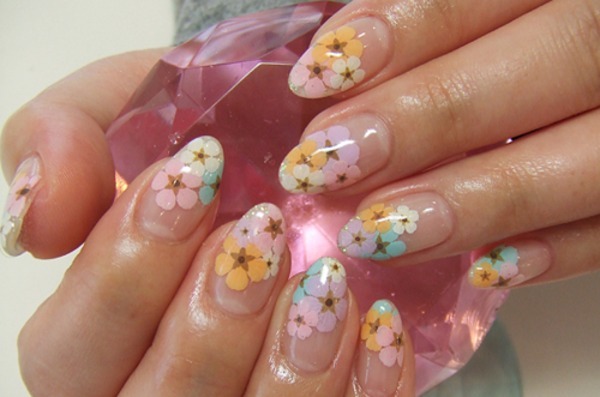 Because beautiful spring days have already started, I think every girl wishes to make her nail in spring spirit. 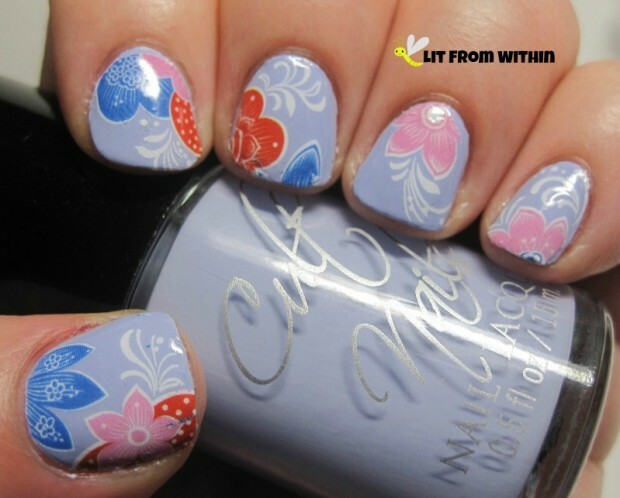 Symbols of the beautiful spring are flowers and fresh colors which you can do in different colors, designs and combinations. 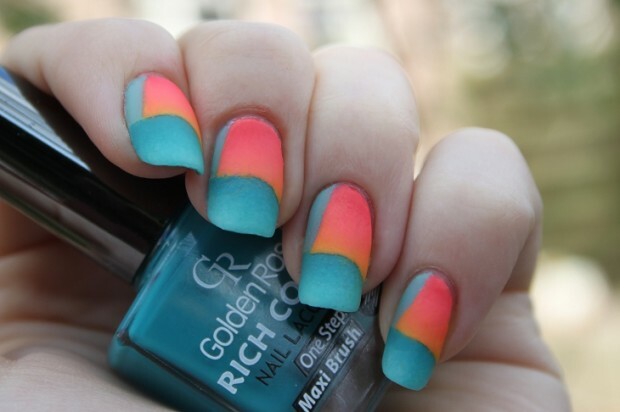 This are beautiful colors, and when you only look at them, they will make feel good and make your mood positive. 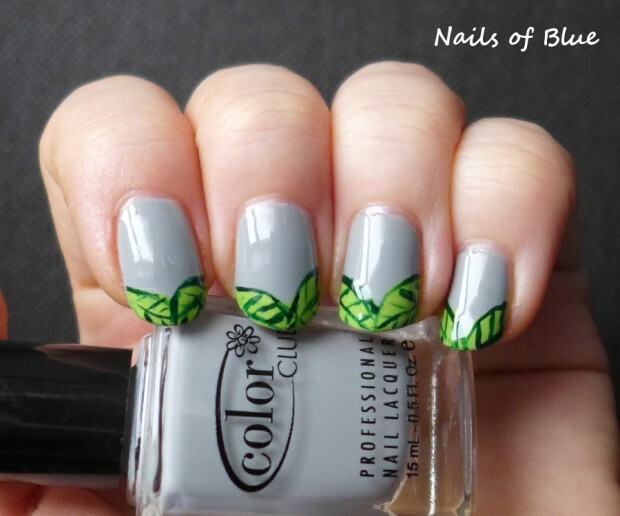 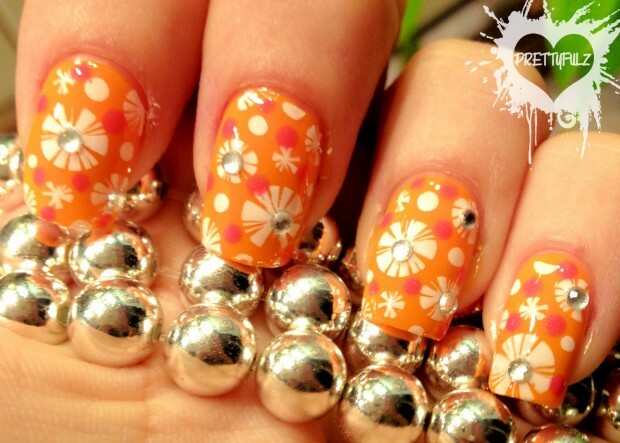 Now is very easy to make your spring nails, you only must have real idea and necessary nails polish. 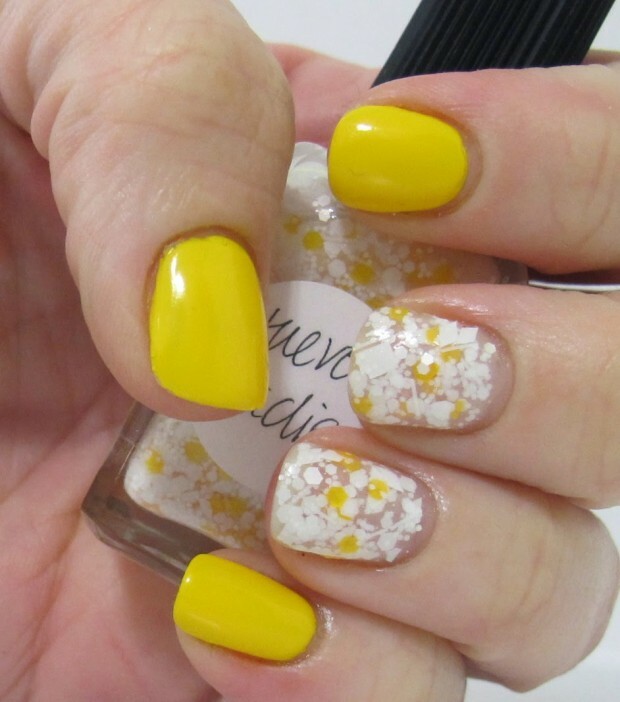 Our spring proposal for you is white flower with yellow shadow or colorful flower but only on two fingers other fingers make it with one color. 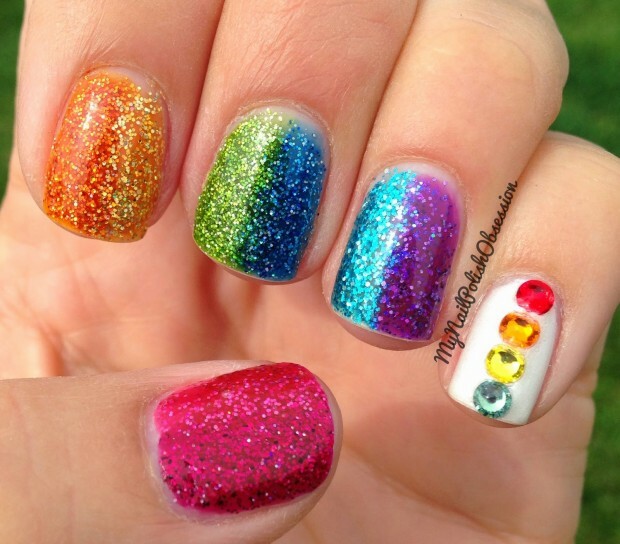 Als very good nails art you will get if you have studs and sparkles, then you can put sparkles on two or more fingers and make very nice look. 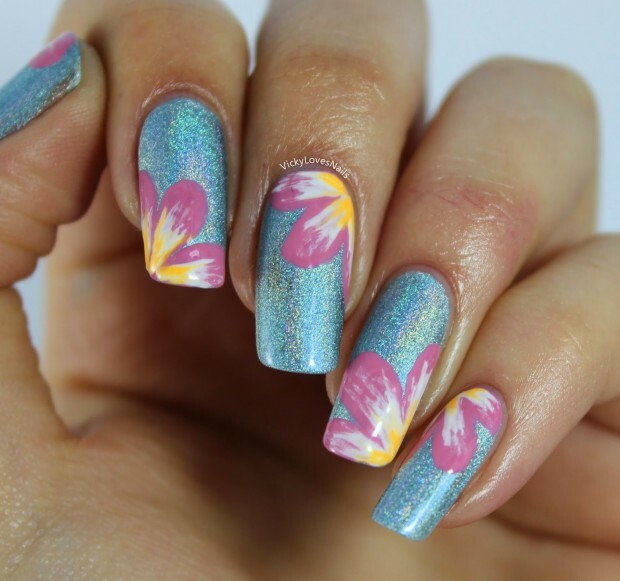 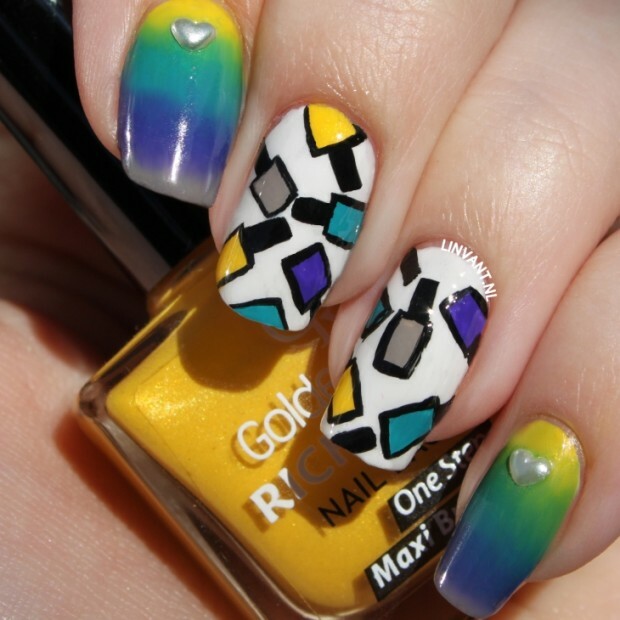 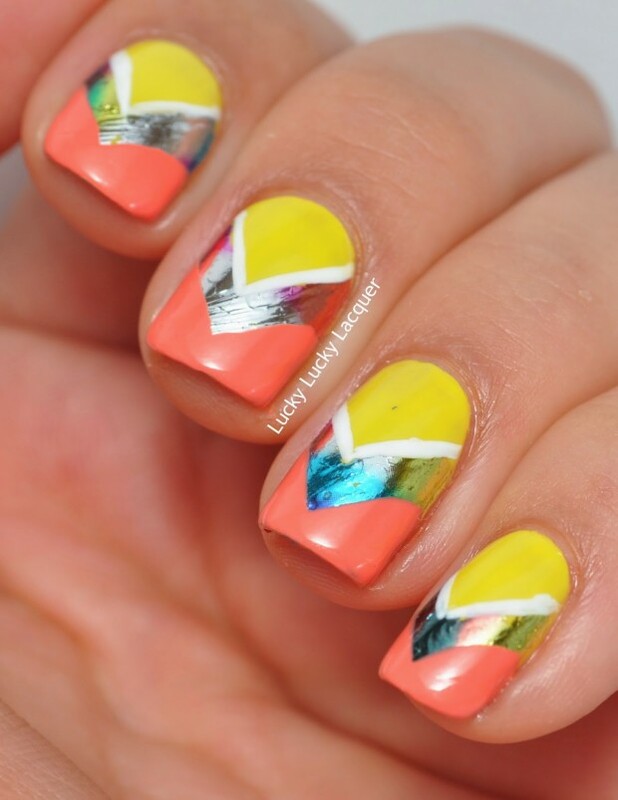 Now you can view our collection and get inspiration for your next spring nail art.